Here is my tour of the big Wally (sometimes I call her the Wally World for fun). Hi guys! 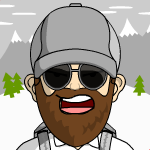 I am new on the forum. 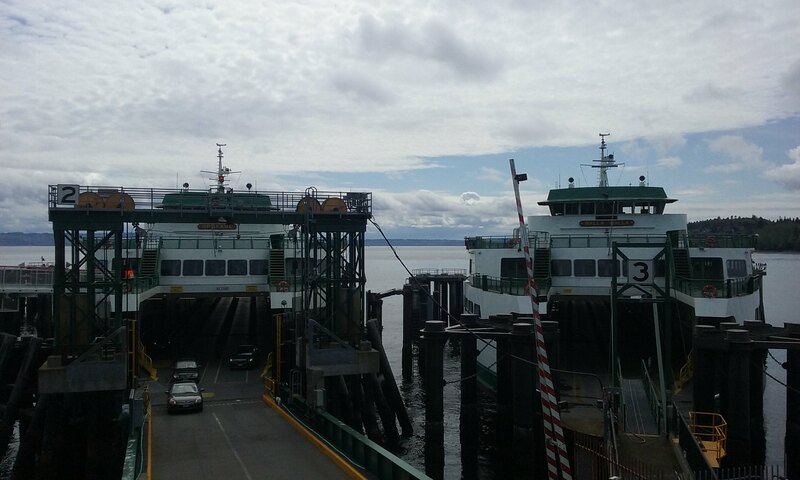 I grew up in Edmonds so I've spent a lot of time around the ferries. My favorite vessel is the Spokane. Here is a photo of the Walla Walla's funnel with the star from December! Thank you for sharing! I wasn't aware the W2 still lit the star... I thought that had been discontinued years ago. Yeah! I'm glad they still do that. Looks like it's been reworked--it used to be clear C9 bulbs; now it looks like a rope light. Cool either way. 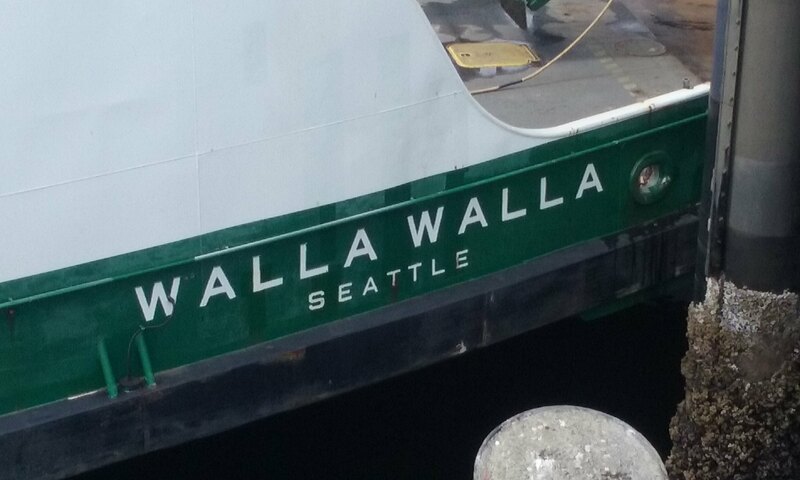 Kind of nice to see Walla Walla back at Bremerton. 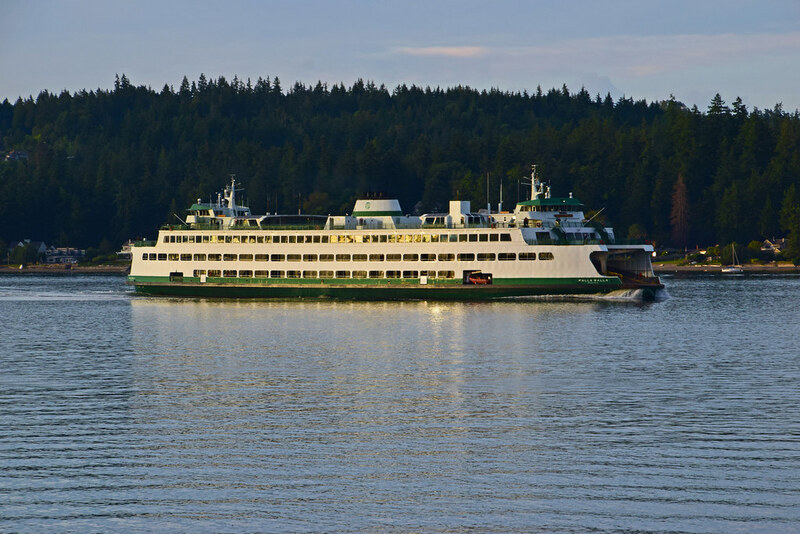 I still think the Jumbos are the best looking ferries in the fleet. 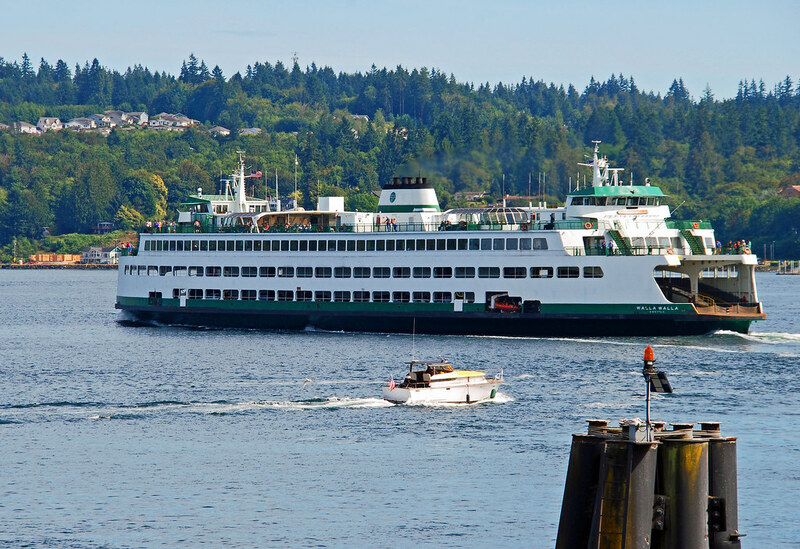 "On Friday Aug.19, during the afternoon Seattle to Bremerton commute, Captain Dave Frombach saw a small motorboat in the commercial shipping lane with two young men paddling feverishly to get out of the ferry's way. 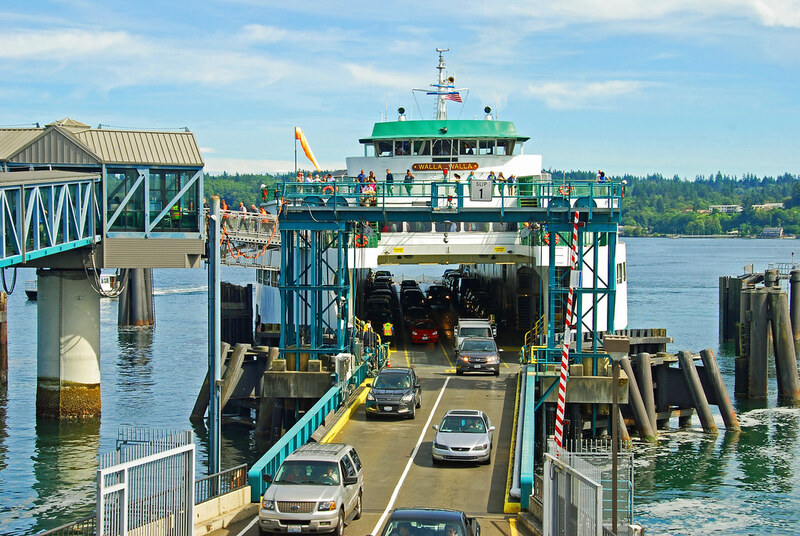 Captain Frombach immediately stopped the 440-foot ferry, announced to the passengers there was a vessel in need, and called out to the boaters to ask if they needed assistance. They had already called for help and were in good condition, but had run out of gas. The two men were amazed by the captain's kindness and his willingness to stop on such a busy day. 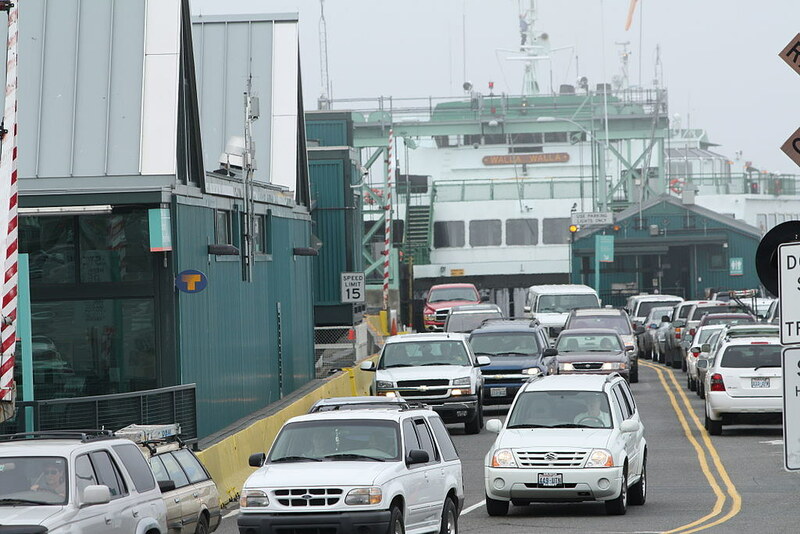 The story was covered on Sunday night by Q13 Fox. 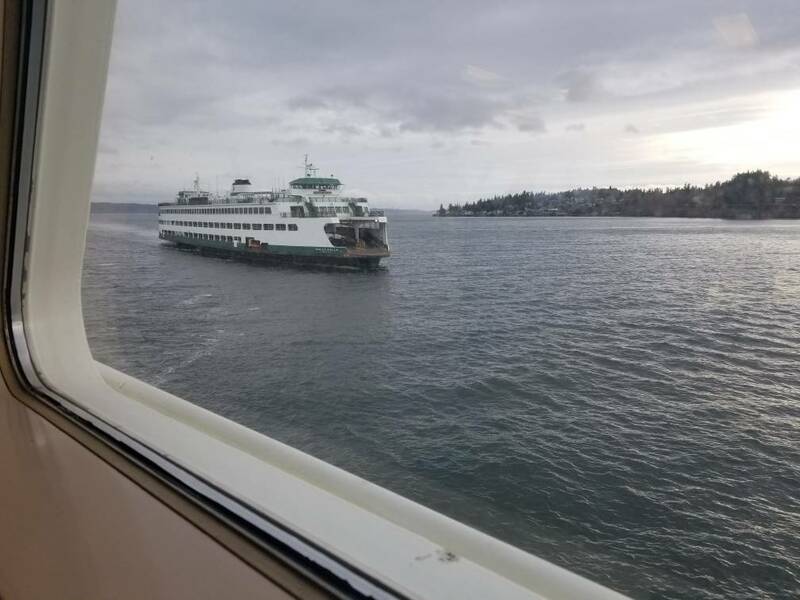 I wish to thank Captain Frombach and the whole Walla Walla crew for being such professionals and for your dedication to the maritime community! 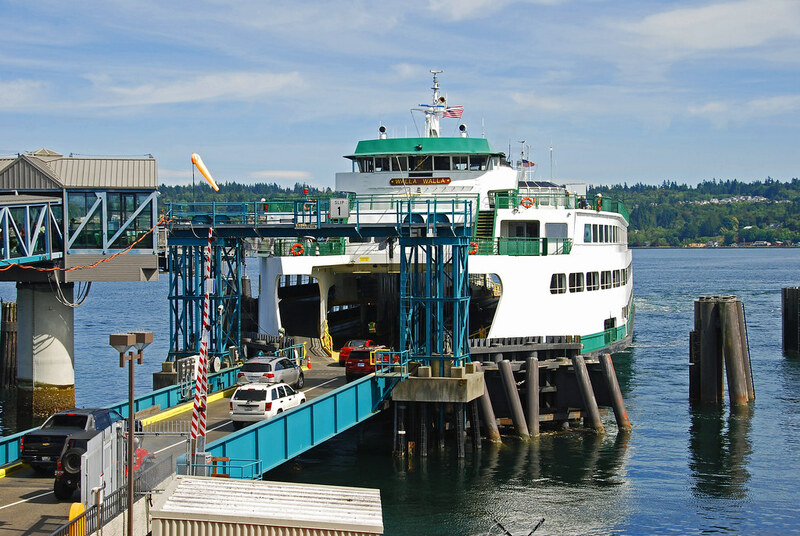 Q13 Fox posted the Walla Walla as a foot ferry. Found it kind of funny. How so? 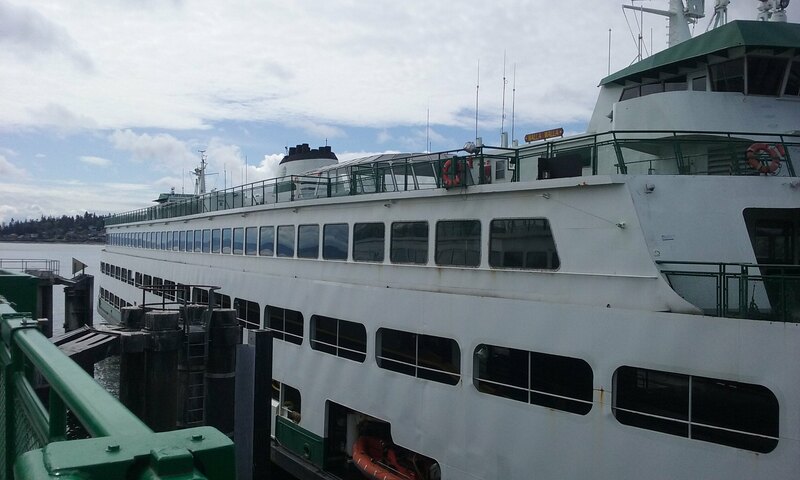 The ferry is 440 feet long. As of 5 pm she is still at Kingston, the berth on left as seen from the shore. According to the maintenance schedule, the Spokane is in for her Coast Guard Drydocking Credit and (don't hold me to this) replacing her 5-bladed prop with a 4-bladed one because of her excessive vibration. How did you find out about the Spokane having its propeller replaced? EDIT: Ignore my post; I just noticed that EGfleet posted in the thread for the Spokane that this was taking place (and EGFleet works for WSF, IIRC).